HERMOSA BEACH, Calif. – The National Volleyball League (NVL) West Coast Championships will be held August 6 – 8 at Pier Ave, Hermosa Beach, CA, just north of the pier. 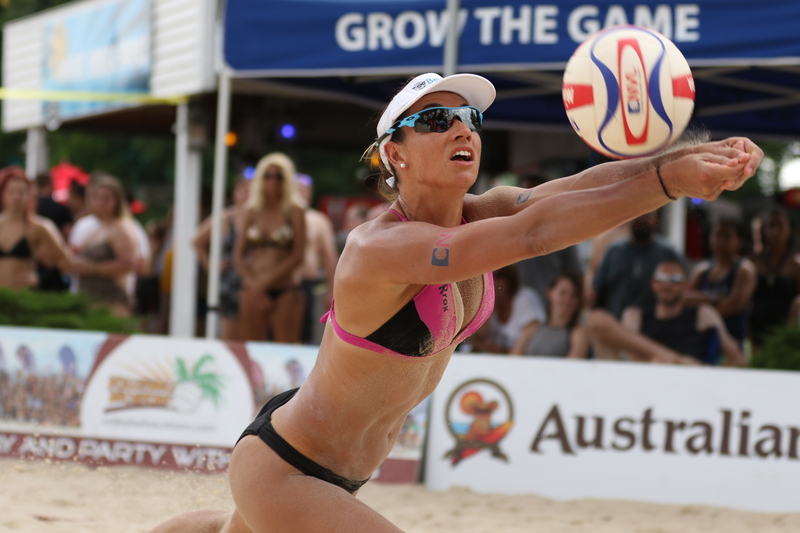 The tournament will feature a 16-team draw per gender with teams competing for a $75,000 prize purse, including local SoCal pros 2X Olympian Mark Williams, Skyler McCoy, Jon Mesko, Travis Schoonover, Chelsea Hayes, Molly Menard, Jennifer Snyder, Michelle Williams and Alicia Zamparelli-Flavia. General admission to the tournament is free and VIP tickets may be purchased here. NVL will also host a 4-Man Co-Ed adult tournament on Saturday adjacent to the pro tournament; teams can register here. NVL RIZE, the league’s official amateur series, will hold a “Clinic with the Pros” on Friday and interested participants can sign up here. The tournament will be live streamed for free on the NVL Network. Full NVL West Coast Championships event details can be found here. 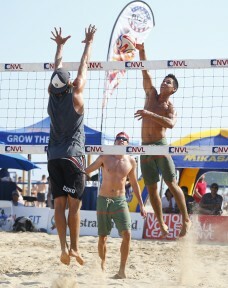 The official West Coast Championships hashtag is #NVLHERMOSA. Local residents interested in volunteering at the tournament can sign up here.